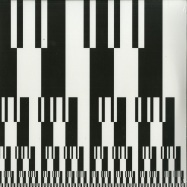 for its 303rd release, tresor records is glad to present a commissioned work by donato dozzy. rome based production maestro and dj extraordinaire donato dozzy is unanimously considered as an illustrious leading light in all techno artforms. along his long career and extensive discography, dozzy has proven to use his instruments most interesting ways, always re-inventing his music, always presenting new approaches to both the deeper and the more rhythmic forms of electronic music. 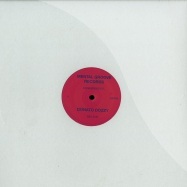 it was self-evident to tresor records to enroll donato dozzy’s talents for this assignment, a nod to the seminal roland tb-303 bass synthesizer. the result is a relentless collection of radical, propulsive and bleeding-heart acid tracks. 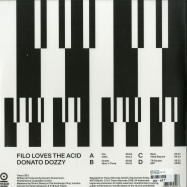 donato dozzy wishes to dedicate this work to his lifelong friend filo. 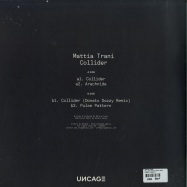 uncage presents >collider< an amazing ep by pushmaster discs founder mattia trani. 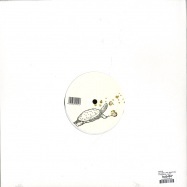 three diverse cuts ranging from raw melodic sound to acid techno. 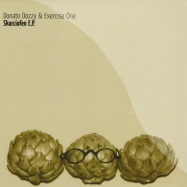 backed up by a wonderful remix from the one and only donato dozzy. essential. nearly an hour of dense ambient fog & early morning techno from former resident @ panorama bar (aquaplano, mule electronic) known for 5+ hr sets of deep, hypnotic, techno & epic daybreak sets @ labyrinth festival. 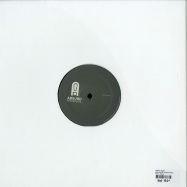 only one per cutomer... forward thinking futuristic house cuts on this new project by donatto dozzy called afterhouse. four driving dj tools that go deeep! 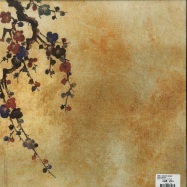 limited 300 copies marbled vinyl only release! edo pietrogrande is the eclectic producer, architect, dj and sound engineer hiding behind p41. 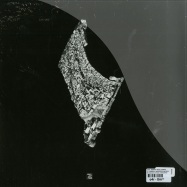 low tide is a techno record which looks back to the past while foreseeing the future. 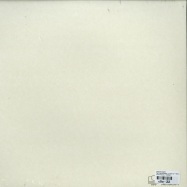 created while traveling through cornwall, it holds progressive sounds with feet firm into the ground. 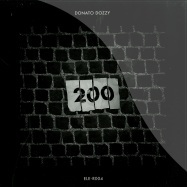 the remix is signed by rome s most known and appreciated dj: donato dozzy. hypnotic techno and 909, his trademarks. 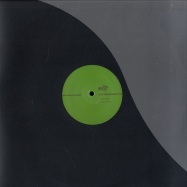 mixed by donato dozzy / mastered by neel. one man, live on stage, concocting wild sonic mash-ups of the jazz and techno traditions - mark de clive-lowe connecting deeply with his vision of time, texture, rhythm, space, and soul! - carlos nino italian musician, producer, dj and composer tommaso cappellato is a musical maverick - running the gamut from free-form techno to hip-hop production and jazz improvisation. 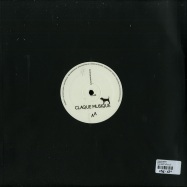 forthcoming on claque the remixes of donato dozzy’s “cassandra” which was, without question, one of 2015’s most enduring success stories techno. 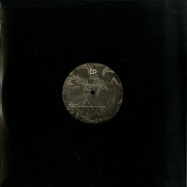 a side with techno twists from skudge. b side with fred p. and his own trademark concrete detroitian and last but not least, dj jus-ed steps up with the final re-shape of the show. amazing three different jobs that continue the legacy of cassandra throughout 2016.
original version taken from the album tommaso cappellato & astral travel “cosm’ethic”, recorded at true colors studio in padova, italy. 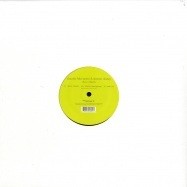 includes esoteric version “sitting under a tree donato dozzy remix” mastered by neel. 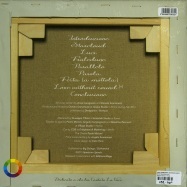 the image sleeve by koto hirai, artwork by riccardo pirotto. this is the phase ii ep of leo anibaldi variations. 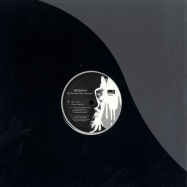 after evocation ep with sebastian mullaert (minilogue) realized on cannibald records, for the a side leo has proposed markus henriksson (minilogue) to create a new version of (always from reality) a track coming from the album cannibald realized in 1992. for the b side leo has involved donato dozzy to create a new version of aeon fusion 1 (1994) wich is a very particular tracks for thoose years considered by the statistics as one of the key tracks before the advent of dub dark techno music. the project will be out 1st july on cannibald records strictly on vinyl. 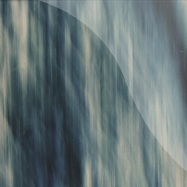 spazio disponibile is the italian label run by voices from the lake, aka italians donato dozzy and neel. it finds the pair putting out music made with their rome party of the same name in mind. music comes from the founders themselves, as well as guests who record in the studio in the days leading up to the party. 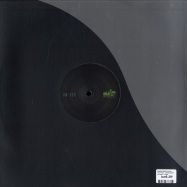 after a first release by voices from the lake, dozzy is back with a solo ep offering four cuts to form the that fab ep. it’s difficult to imagine the bunker new york without donato dozzy. the roster of artists who have played the party over the past decade-plus reads like a proper who’s who of modern techno and house, but if there s one artist in particular whose sound and vision has had an outsize impact on the bunker, both as a party and as a record label, it would be donato dozzy. 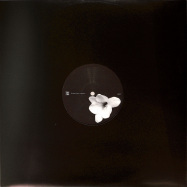 incl donato dozzy remix, 180gr vinyl, 275 copies made. 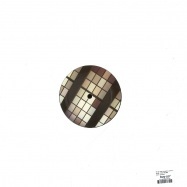 kynant records looks first to a techno veteran in max durante. 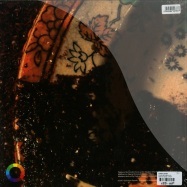 his first offering on kynant is black light, a four-track ep of deep and physical, avant-garde techno. 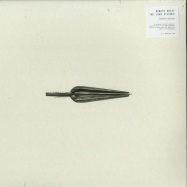 in april of this year, donato dozzy took a set of mouth harps back to his parents house in the italian countryside and set about exploring the possibilities of that most basic of instruments. the mouth harp had been calling to dozzy ever since childhood, when he had discovered the marranzano on a holiday in sicily with this parents at the tail end of the 1970s. almost four decades later, dozzy had begun to see in this peculiar, ancient sound, the roots of the music hed been making and playing in clubs all these years. it was time to find out how far he could trace it all back. the loud silence is the result of those explorations, an accompanied deep-dive into childhood memory, social history and the roots of psychedelia. *cassandra* is a super deep and hypnotic cut that opens with a thumping kick and silky-smooth pads, with the techno innovator teasing out delayed vocal-like synth phrases that lock the listener in before a huge sub-bassline lands. 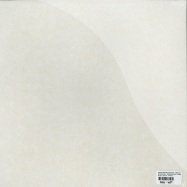 dozzy focuses on these main intersecting elements which gradually evolve, topped off by rolling drums and razor-edged hi-hats. 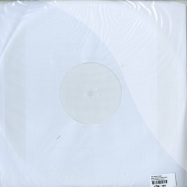 also on the release is *ii*, a slab of experimental sound design that swells and retracts, gurgling away to nothing and topping off an essential new chapter for the peerless techno craftsmen. 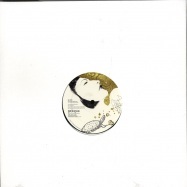 *sintetizzatrice* is the first recorded document of the newly founded collaboration between spectrum spools veteran donato dozzy and female vocalist anna caragnano. though his solo work, and in his collaboration with giuseppe tilleci as voices from the lake, dozzy has achieved some of the most remarkable vistas contemporary electronic music has seen in the last decade. by removing himself from his areas of mastery to shift his focus on the voice, he has achieved a new peak. 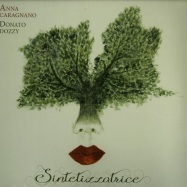 *sintetizzatrice* is the first work on spectrum spools featuring anna caragnano, a vocalist based in rome. 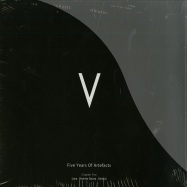 next stroboscopic artefacts masterpiece, featuring tracks by donato dozzy, sendai and lucy. the third part in absurd recordings acid test series. a spaced out ambient acid tune recorded for the labyrinth festival in 2010. labelmate tin man remixes the track on the flipside and turns it into a dark tripped out acid journey with his added vocals. 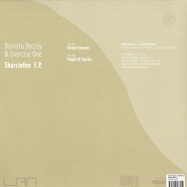 one of the most wanted release from donato dozzy get finally available again! 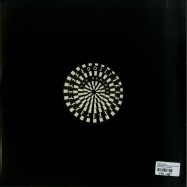 the new imprint for stroboscopic artefacts: terzo giorno - or third day, by italian producer donato dozzy. 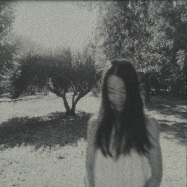 it is an ep of great textural dexterity, traversing the moving and the misanthropic. the first true collaboration by these two artists recorded in a studio in rome. 3 tracks of beautifully deep music. 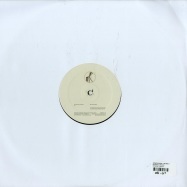 tin man’s emotional acid lines become shooting stars in dozzy’s hypnotic atmosphere. 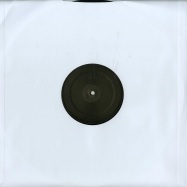 mastered by rashad at dubplates & mastering. ltd. hand painted sleeves. 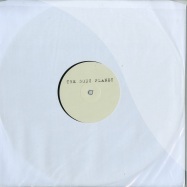 when the aquaplano records were first released in 2008 and 2009, emerging out of hardwax with little fanfare, they were distinctly out of step with the way techno appeared to be heading. 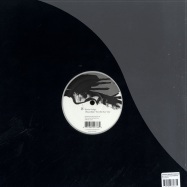 the minimal detour was reaching its logical endpoint, and producers were returning to the 1990s for inspiration, with berghain and sandwell district at the vanguard of a new techno movement. what the aquaplano sessions shared in common were slower bpms and finding inspiration in the 1990s, but there they parted ways. 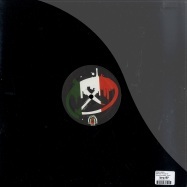 the influences these italians were drawing on were rather different, returning to tribal rhythms and ambient textures to sketch out a much more heady, psychedelic form of techno. in hindsight, the pairing of chris madak and donato dozzy was inevitable from the moment when the two connected on mount naeba, japan at the storied party labyrinth last fall. 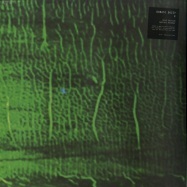 both artists have worked to craft singular visions unlike anything else happening in electronic music today, yet despite each producers unmistakable indivuality there is a deeper reservoir of shared sensibility between them which makes *donato dozzy plays bee mask* feel like a logical and necessary event. it has always been one of my dreams reunite the old group of friends i met in the basement of rome and with whom i have begun the journey towards this adventure. today i am very happy to present this work made in collaboration with one of my closest friends and with whom i shared for long time studios, music, ideas, techniques and the mutual love for a good italian cuisine. 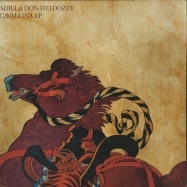 i sincerely believe that donato dozzy does not need any introduction. 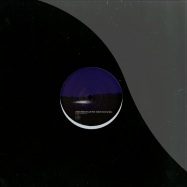 the receiver series presents six remixes of tracks from peter van hoesens acclaimed perceiver album. all six interpretations showcase the best of what contemporary techno has to offer. 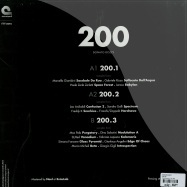 limited to 300 copies! donato dozzy & neel and kab & minilogue present almost 23 minutes of voyage inside the techno abyss. 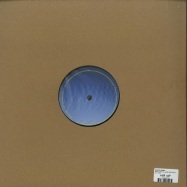 corking new remix 12inch! spacepops (originally released on doser009) getting some special treatment from donato dozzy - one of our heroes from the more psychedelic & percussive side of the techno world. 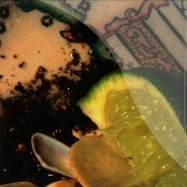 the track hints towards club use while luring ears into the avant garde through seductive tweaks of the ems synth, freak inspector, from madteos infamous memoria album, gets a total re-mash by jamal moss aka hieroglpyphic being- left to brew for a few years in the morphine curing closet and now at optimum maturity for its release. two masters of their respective games meeting over the sides of this 12inch with more in common than wed previously imagine tip! 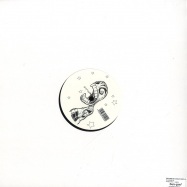 heavy double pack on peter van hoesens time 2 express label with all star line up that includes donato dozzy, convextion mike parker and peter himself. a limited to 500 copies double pack that comes in a nice gatefold sleeve.. and the first in a series of special releases on time 2 express. oh and the music... dont expect anything less then some of the best techno around! this is techno 2011! donato dozzy comes back on prologue with his mate neel. the new brilliant collaboration between them shows how techno sounds today. the 4 drop tracks are deeply emotional designed and each of this drop have his own unique character from ambient to techno! time to express returns to the center, once again. number 14 on the label presents old and new on one disk. 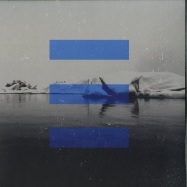 both tracks feature a collaboration. 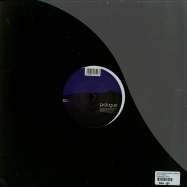 the a side track elektra sees italian techno maestro donato dozzy team up with time to expres label head peter van hoesen. 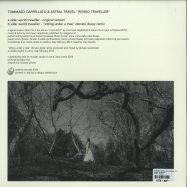 with barreleye dave twomey aka tr nch and iori asano take up the b side. 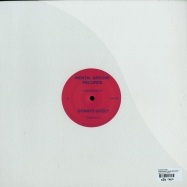 played and supported by: richie hawtin,troy pierce,2000 and one,giorgio gigli,cio dor,brothers vibe,tom novy,par grindvik,konrad black,terrence fixmer,etc!attic music is glad to present to you..
mule electronic proudly announce the debut release of italian producer >donato dozzy< who have released from the various label like prologue, time to express, curle and name a few. this time donato invited his friend >claudio fabrianesi<. 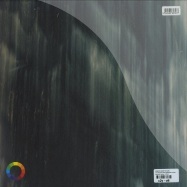 after thomas brinkmanns first new ep since long, its now time for the second curle offering of 2010. 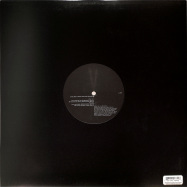 3 of the most relevant producers all on one vinyl. big! >die faser< is starting. 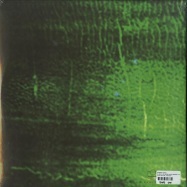 the 1st 12inch part of cio d or album appears to our senses. 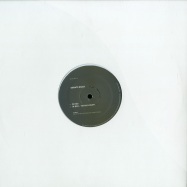 this release is all about >goldbrokat<. starting with a wonderful ambient intro track called >zellulose< this one forecast the arrival of an marvelous prologue release – cios work is the musical interpretation of her personal sound pasion: deepest and bass enriched synth structures build a phantastic world of liquid and transparent sound relives. 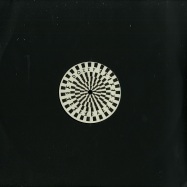 the b-side fulfils the promise with additional explanations from donato dozzy, dawdling and rapid. 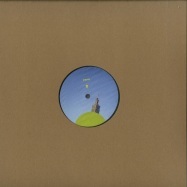 donatos picture follows the spirit of cios music and deliever a awesome ambient and techno remixe of >goldbrokat<. 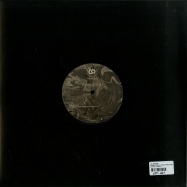 this release opens a series of 3 individual eps with great remixers. consume in club environment mandatory! time to express is pleased to present the first results of the collaboration between italian producer donato dozzy and colognes finest, cio d or. both artists have recorded seperately for labels such as wagon repair, railyard, aquaplano, motoguzzi, broque and treibstoff. 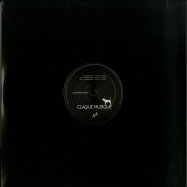 a great three track ep with dirty minimalized techno killers that must be played out loud for full effect! 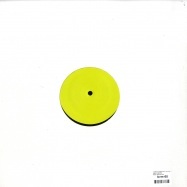 somehow reminiscent to the good old days from minimal unit moebius and plastikman tracks.... when minimal techno wasnt about pleasing the crowd (which it did after all). 3 tracks with deep sub bass driven grooves and distant melodies that move in spirals in and out of the mix with a moving and twisting beat. it s sour and dirty, with a touch of that particular blend of mesmerising techno both producers are known for. 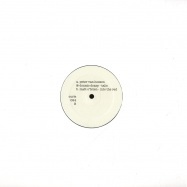 the peter van hoessen mix is more upfront and in your face. mental introvert techno tracks that will take the party to another level! tip! in anticipation of the forthcoming album >my favorite film< by reynold, persona presents the remixes by stewart walker & donato dozzy ! !